Do you want Diablo 2 imported into Diablo 3? Let’s face it — as cool as Diablo was, Diablo 2 was the most popular and fan loved installment in the series. Even people like me who prefer Diablo 3 — and there are a lot of us — know this. So once they announced the Darkening of Tristram, allowing you to go and play through the events of Diablo in the current game, I immediately wondered if Diablo 2 was going to get the same treatment. It would be a far more ambitious undertaking, because Diablo 2 is a huge game. Especially if you include Lord of Destruction. We’re talking a game that’s hours and hours long. And to be fair, I don’t know if there’s a need. People who like Diablo 2 are still playing it to this day. It’s inspired a whole host of games like Torchlight, and a entire genre of hack and slash RP-light RPG’s. 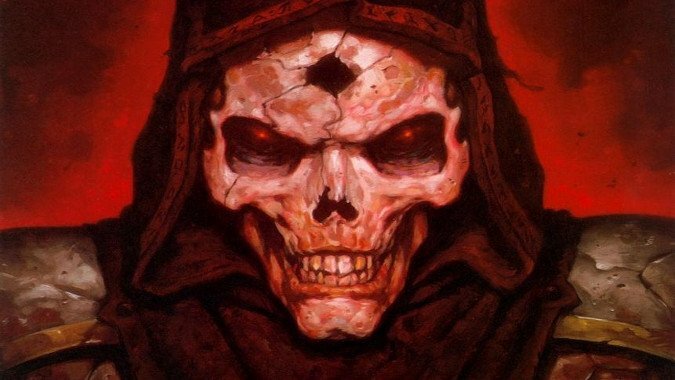 So I ask you — do you think it would be worth it to see Diablo 2 in the current game? Or is it something that worked once, and wouldn’t work again?